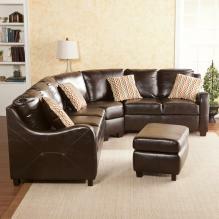 Furniture to add to your living/great room. Coffee Tables Cocktail tables, coffee tables, trunk coffee tables, storage coffee tables, coffee table sets. Consoles & Curios Add furniture to your hallways or entry with our selection of consoles and curios, storage consoles and curios. 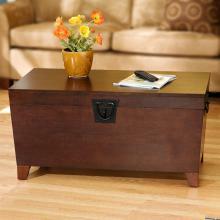 End Tables Decorative end tables for your living room. 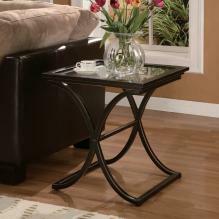 Coffee table sets, glass end tables, storage end tables. Hall Tables Hall tables, tables for your entry way or narrow tables to add an accent to your hallways. 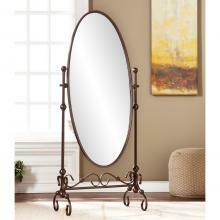 Mirrors Mirror sets, swivel mirrors, wall mirrors, entry mirrors, windowpane mirrors. Living Room Chairs Chairs for your living room to add style and comfort. 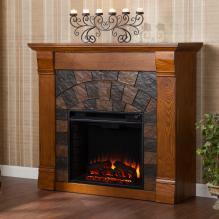 Fireplaces & Accessories Gel fireplaces, Electric fireplaces, fireplace accessories, BBQ grills, fire pits, chimineas Lighting/Lamps Lamps to add some style to your living room. 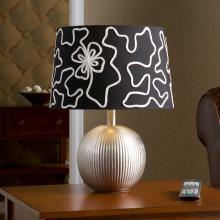 End table lamps, hall table lamps, decorative lamps. Occasional Accent Furniture Wine tables, accent tables, magazine racks, magazine tables, storage shelves, fragrance diffusers, accent cabinets. 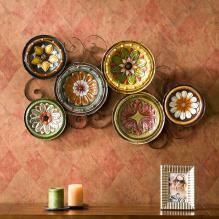 Wall Sculptures Decorations for your walls, wall sculptures, wall paintings, hanging wall art, wall mirrors. 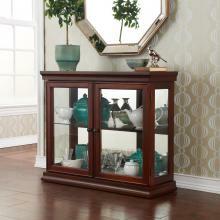 Bookcases & Bookshelves Bookcases, bookshelves, Book Shelf Furniture, Open Bookshelves in our online store. 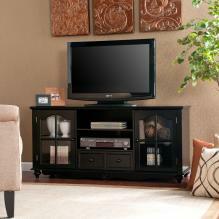 Home Entertainment Furniture TV stands, audio video component shelves, speaker stands, entertainment centers. TV Stands & Consoles Media stands, TV stands, entertainment TV stands, entertainment centers.